Welcome to our web site. 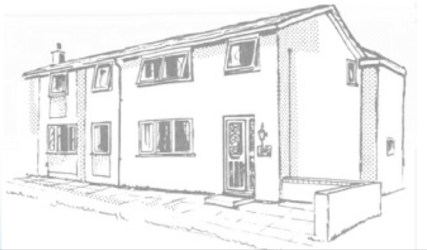 We provide accommodation and personal support 24 hours a day, 7 days a week for adults with learning disabilities. 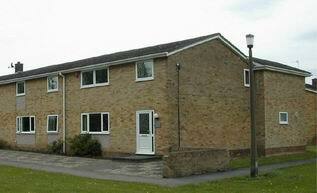 We are a family-run business and consist of five houses in Newton Aycliffe.